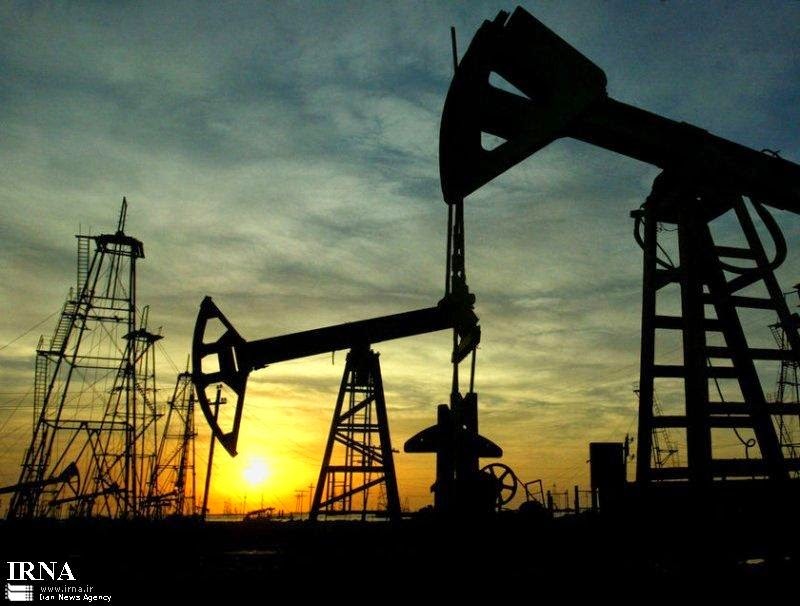 Iran’s semi-official news agency ISNA reported today that Iran’s crude production declined to 2.731 million bpd in June, falling to the fifth place among OPEC producers. Saudi Arabia’s production rose to 9.729 million bpd in June, retaining its top ranking as OPEC’s largest producer. Iraq, suffering from a sharp decline in production due to internal conflict, still managed to produce 3.161 million bpd, placing it at the second place. UAE’s production rose to 2.780 million bpd and Kuwait’s was at 2.758 million bps for the third and fourth place respectively. Traditionally, Iran was OPEC’s second largest producer. Prior to oil sanctions, Iran made some $100 billions a year in oil export revenues. Despite that, the country invested very little in oil infrastructure. The absence of long-term investment, coupled with oil sanctions, has caused the decline in production. If we had reported that oil production were rising, you probably would have said it was good for Iran, showing it could raise the production despite pressures from the West. Now that it was reported that the production was declining, you would say it is still good for Iran, oil is a drug! If investment in infrastructure on the rise, good thing; if declining even better! And so on... Unfortunately, self delusion does not substitute for sober and realistic analysis, which is what's needed, especially at time of crisis. Iran doesn't make as much money as some would like to think. Take into account the vastness of the country and a 78 million population, suddenly its production seem quite unimpressive unlike Saudi Arabia's. Then you have a country like Iraq which has experienced war during the whole length of the 20th century and well into the 21st yet its oil related income is higher. Says something of the power of sanctions!!! It is a curious thing for Iran to officically provide all these poor economic figures. All the while, private sector construction on megamalls in Isfahan, Tehran, Mashhad and elsewhere proceed without signs of slowdown. And the partially complete Isfahan megamall (one of the largest in the world) had another dozen of so retail store openings in just the past ninety days. I'd be posting on these subjects if not for the military developments in Iraq and Syria. Two sets of vital statistics were published today: 14,000 industrial plants have been closed in recent years, and the oil production is declining. These are as vital as any economic statistics, and kudos to the government to share them with the public. Hiding them would not have helped gaining the support of the people for tough economic medicines to correct the decline. Private investment in malls and other mega building project are important, but do not give us clear picture of the country's economic development, or lack of. With 14,000 factories closed, and so many unemployed as a result, new shopping malls would not make that dramatic of a difference, except for that niche construction work. Calling construction projects conducted by IRGC- and other regime insider-linked entities "private sector" is stretching the term quite a bit. industrial plants are failing, but you think that shopping malls are some sort of sign of economic health???? what is being sold in those malls and who is shopping in them?